Facebook now has over 2 billion monthly active users. Unsurprisingly, it’s collecting as much data about them as possible. This is to help advertisers target ads at the right people. If you’re on Facebook, did you know that you can see what Facebook thinks it knows about you? 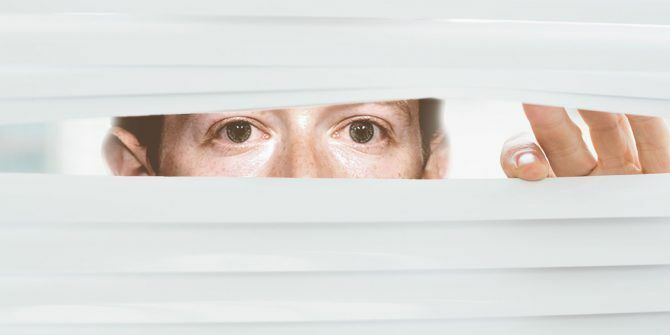 In this article, we’ll explain how Facebook collects this data about you, how to view your Ad Preferences, and (crucially) how to change them if they’re inaccurate. Do You Know What Facebook Knows About You? 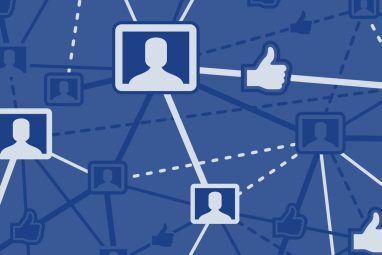 According to research conducted by the Pew Research Center, 74 percent of American Facebook users don’t know that Facebook maintains a list of their interests and traits for advertising purposes. Facebook collects this information in the background, but you can see it on a page called Your Ad Preferences. Since Facebook is trying to figure out these preferences from your activity, it isn’t always accurate. 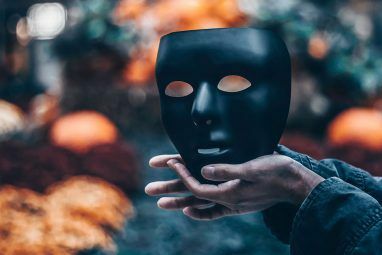 According to the survey, 59 percent of people say the data reflected their real-life interests, while 27 percent say its not very or not at all accurate. When shown how Facebook classifies their interests, 51 percent of respondents said that they were not comfortable that such a list existed. Facebook also assigns some users a political and multicultural affinity. The latter is not your actual race or ethnic background, but instead your understanding or empathy towards a group. Around half of the people in the survey had been assigned a political affinity. And while 73 percent say it’s accurate, 27 percent say otherwise. Only about a fifth of people had a multicultural affinity. A sizable 60 percent say their affinity is strong to the group they had been assigned to, while 37 percent say otherwise. How accurate this data is not only relies on Facebook’s formula for calculation, but also on your activity across the web and offline. Facebook collects data and makes assumptions about you in order to benefit its advertisers. By knowing who you are, Facebook can target ads that it thinks will be relevant to your interests. When an advertiser comes to Facebook, they detail the audience they want to reach, defined by things like age range, gender, location, and interests. Facebook then links this to all of their users to find a match. Let’s say a cupcake company in New York wants to run an ad to get people into their shop to buy their new Batman-themed cupcake: dark chocolate, yellow icing, and the bat emblem on top. Delicious! The cupcake company could target their ad at people who are between 18-35 years old, within 20 miles of their store, and have an interest in comic books. If you are 23 years old, living near Central Park, and visit a Batman fansite regularly, Facebook will prioritize showing the cupcake ad to you. Facebook builds its profile on you using a variety of different methods. The first, and probably most obvious, method is through your activity on Facebook and Instagram (which Facebook owns). Information collected includes pages you and your friends like, all personal details in your profile like age and gender, plus the places you check in to. Your location can also be determined through where you use your phone and where you connect to the internet. Even if Facebook doesn’t own a website or app, you are still liable to be tracked if the developer is utilizing Facebook’s web beacons How Advertisers Use Web Beacons to Track You on the Web and in Emails How Advertisers Use Web Beacons to Track You on the Web and in Emails Have you ever wondered how advertisers track you around the web? There are many methods, but the use of web beacons is one of the more common and effective. Read More . These can track if you download their app, what pages you view, and what you add to your shopping cart or purchase. Finally, an advertiser can upload a customer list to Facebook, which can include your phone number, email address, and other information. The advertiser can collect this data when you sign up on their website, subscribe to an email newsletter, or make a purchase. Thankfully for anyone concerned that this data is being collected, Facebook have made it easy to see your ad preferences. Log in to your Facebook account and click the dropdown arrow from the top menu. Select Settings > Ads. This is Your Ad Preferences page. Expand Your interests to see what Facebook thinks you like across categories like entertainment, shopping, and technology. Click an interest to see an example ad. Click the cross to remove something from your ad preferences; this doesn’t remove Facebook storing that data about you, but lets them know you don’t think it applies to you. The Advertisers section shows which companies added information about you, websites you’ve visited, ads you’ve clicked, and more. Click the cross to stop seeing ads from that company. This doesn’t remove the data that the company uploaded about you. Expand Your information and use the sliders to set whether Facebook can show you ads based on your profile fields like relationship status and job title. Separate from ad settings, you need to remove this data from your profile if you don’t want Facebook to know it. Take a close look at the Ad settings section. You can choose whether you allow Facebook to show you ads based on data for partners and based on your activity elsewhere. You can also exclude your name appearing in ads for other people. Click each section in turn, read the full details, and use the dropdown to set your preference. Finally, Hide ad topics lets you note your desire to see less ads related to alcohol, parenting, and pets. This can be for 6 months, 1 year, or even permanently. Now, you are fully educated on how Facebook is tracking you and where you need to go to maintain your ad preferences. And it’s understandable if this all seems a bit creepy, leading you to want to crack down on it. For more information about controlling how your activity is recorded, see our guides on how to stop Facebook tracking you Facebook Is Tracking You! Here's How to Stop It Facebook Is Tracking You! Here's How to Stop It Who is tracking your movements online? ISPs, the government, Google... but what about social media sites like Facebook? Yes, them too. Here's how you stop Facebook tracking you around the internet. 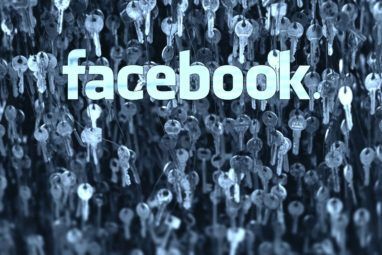 Read More and how to stop Facebook selling your browsing data How to Stop Facebook From Selling Your Browsing Data How to Stop Facebook From Selling Your Browsing Data Did you plan on sharing your browser history with advertisers? Because if you have been sharing your browsing history with Facebook then that's exactly what's going to happen. Read More . Explore more about: Data Harvesting, Facebook, Online Advertising.